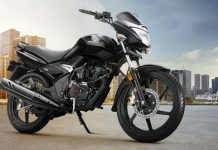 Suzuki motorcycles India have silently launched the facelifted GS150R, it went on sale for more than two years ago without an update. 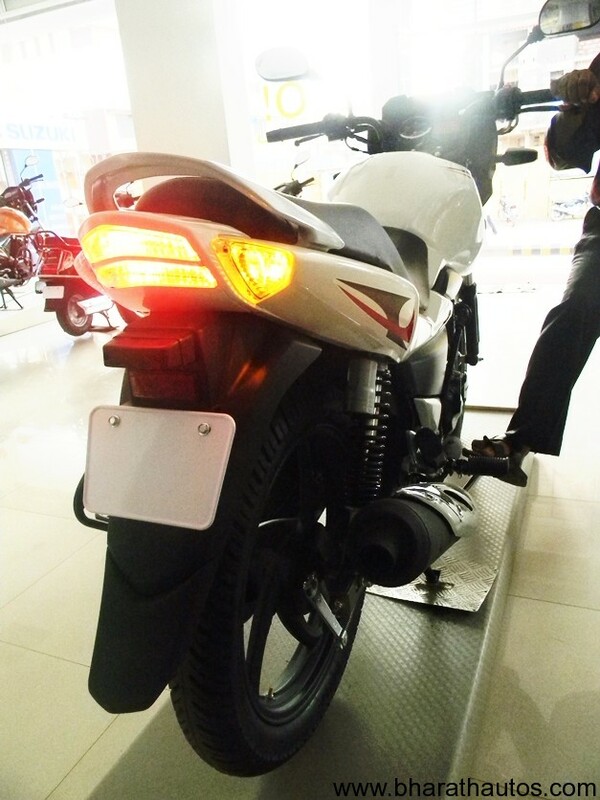 The new model features new stylish decals/graphics, new shade (Pearl white), new front cowl and new clear lens tail lamp with integrated turn indicators. 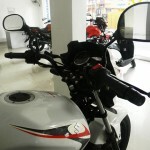 Few months back the white coloured Gs150R was spied in someplace in India. 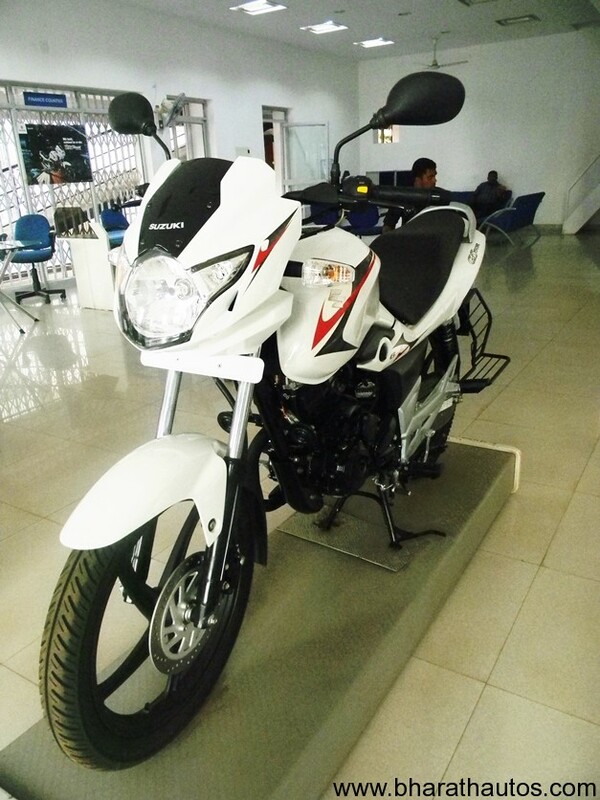 Inspired from the styling of Suzuki’s GSR 400 and GSR 600 – the GS150R boasts masculine styling cues. 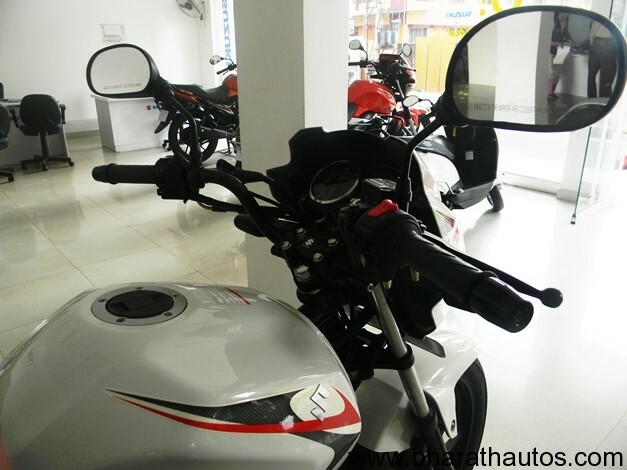 With a bikini fairing, wolf-eyed headlamps and pilot lamps mounted on either side the styling of the GSR is little conservative. 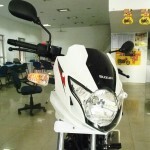 GS150R’s muscular fuel tank is alike the one seen in TVS Apache RTR. 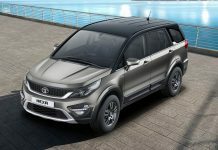 It has no monshock, but comes with the contemporary gas charged suspension at the rear. 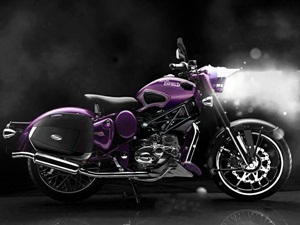 The looks of the bike is impressive, better than its competitors the Unicorn and the Unicorn Dazzler. 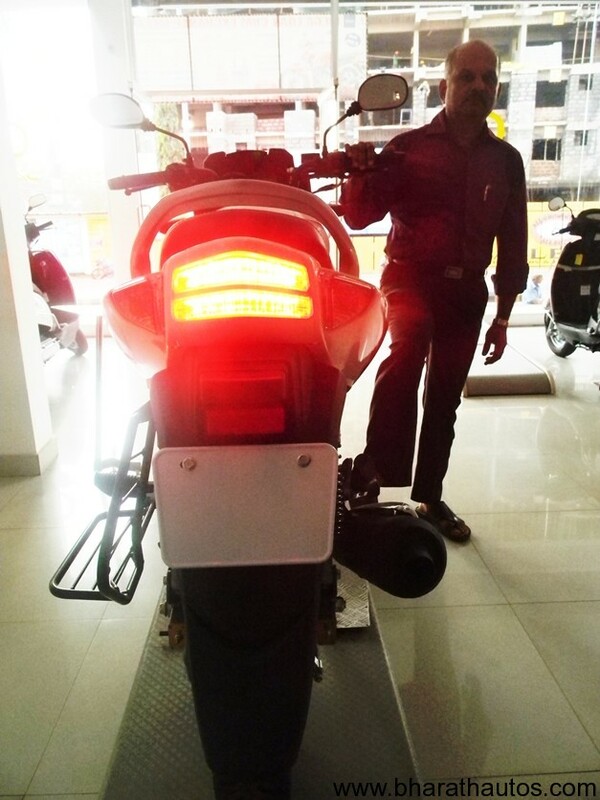 The major upgrade has been done in the headlight which says “I am aggressive”. 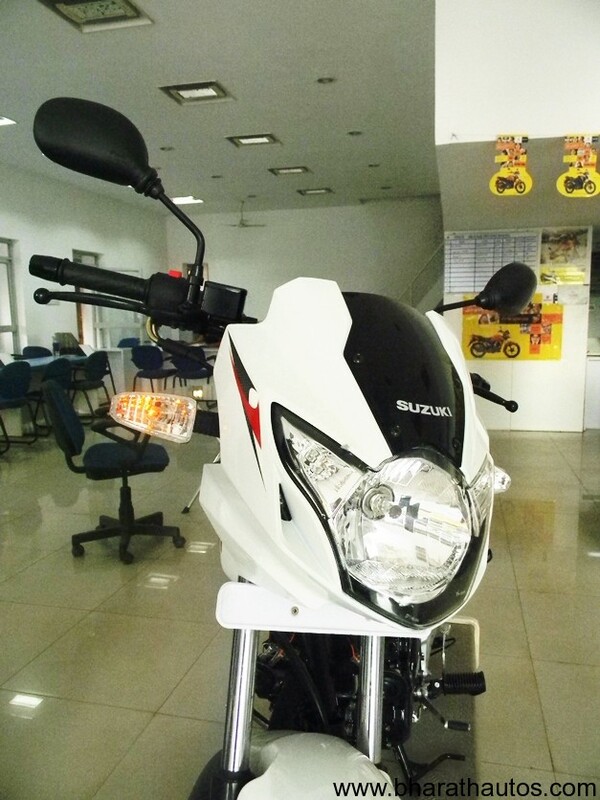 As expected the white version has also been included in the colour shades. 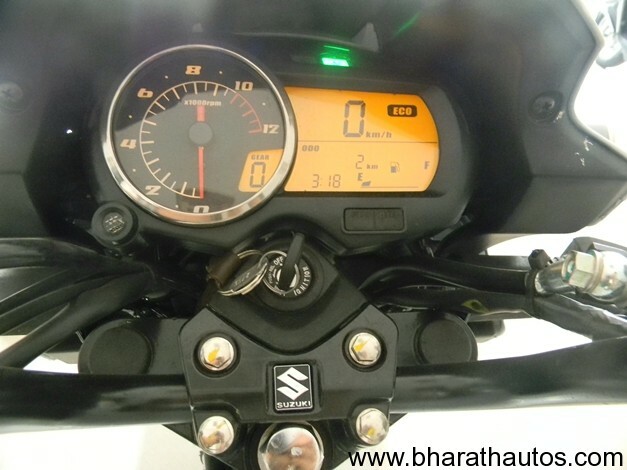 2012 model of Suzuki GS150R is same, it has a digital speedometer which shows gear position, fuel level, speed, odometer, tripmeter and the tachometer is a neat dial adjacent to the digital console. 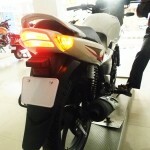 It has power and economy modes. 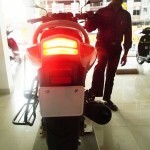 The Power mode allows the rider to gun the bike while the Economy mode helps conserve fuel. 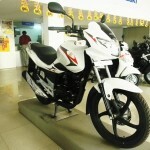 According to Suzuki, New GS150R will return a mileage of 48 kmpl in City and 55 kmpl in Highway. 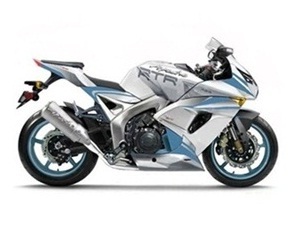 The only thing we hate is the traditional type of rear brake lever, which does not allows the rider to brake on broken roads or on speed-breakers. 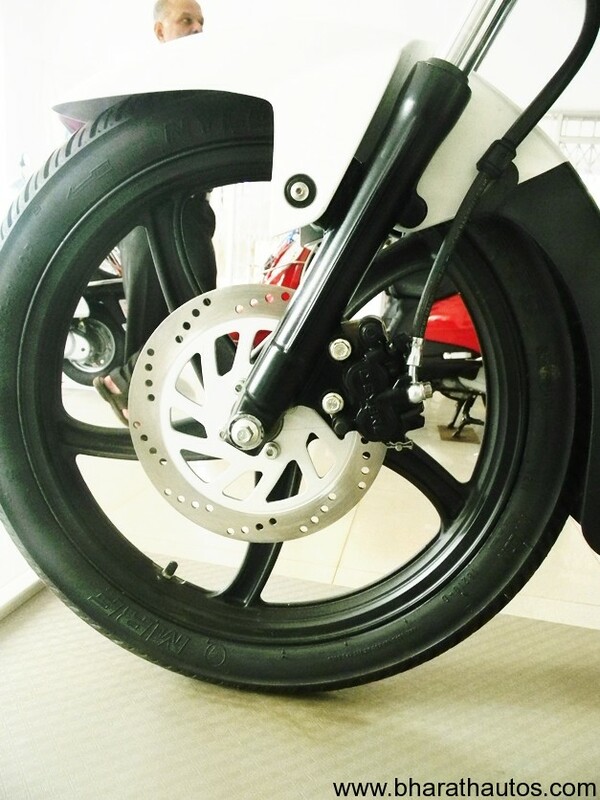 Disc brake at the front and drum at the rear is as typical of any 150cc bike. 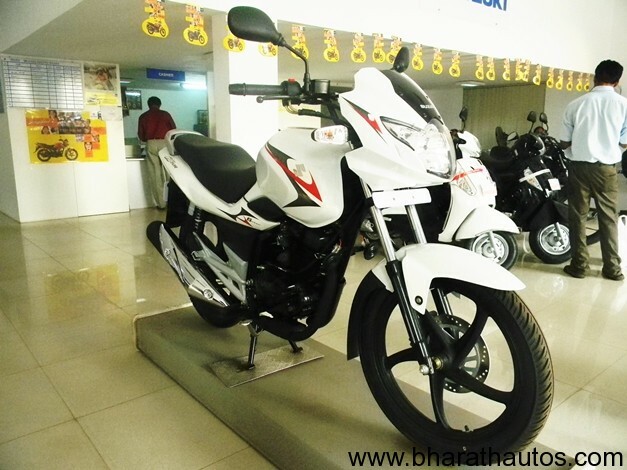 Gear lever is the comfortable heel and toe type and GS150R comes with a six speed transmission. 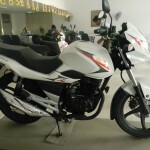 The engine of the 2012 Suzuki GS150R is same and no changes have been made accept the sound, it is said to be convenient for riding in the city. 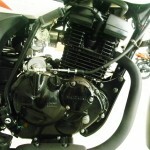 The 150cc engine respires through a BS26 carburettor. 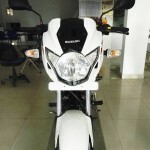 It comes with Throttle Positioning Sensor (TPS). 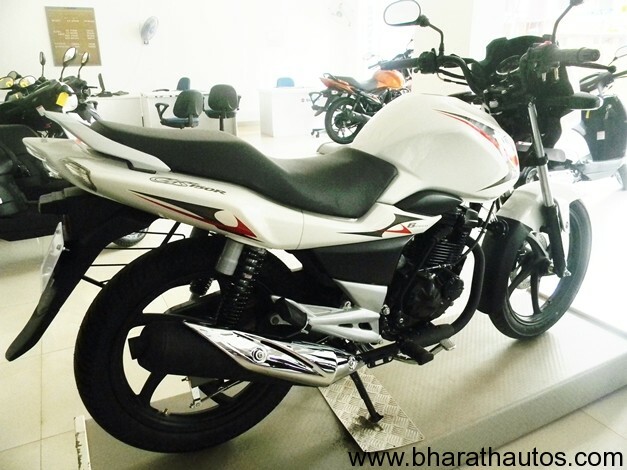 GS150R’s 149cc engine develops 13.8 bhp of peak power at 8500 rpm and 13.4 nm of peak torque 6000 rpm. 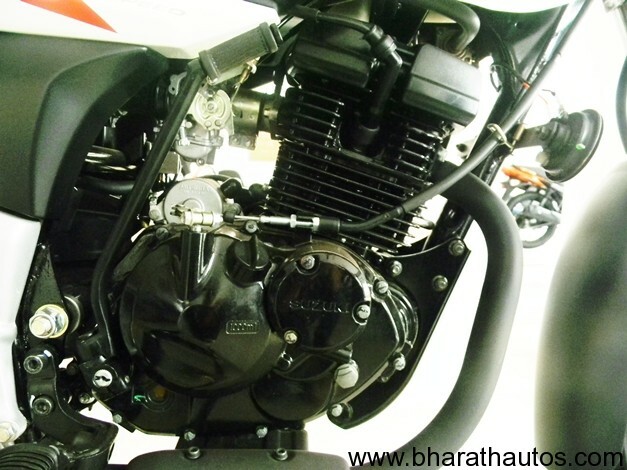 The engine uses engine balancer technology to minimise vibration and comes with a rubber damper and a balancer shaft. 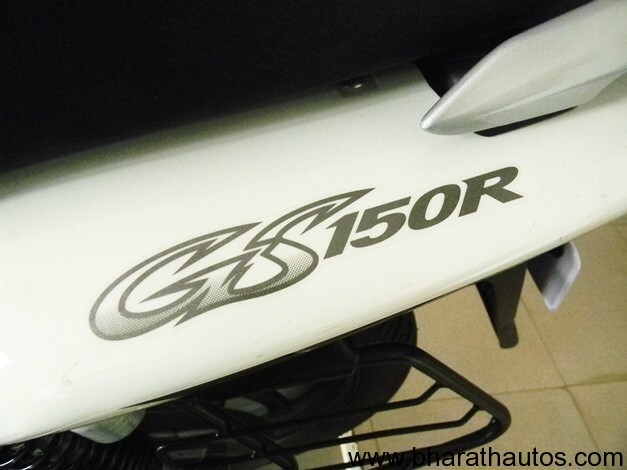 This new variant of GS150R is launched with the same price tag of the previous model at Rs. 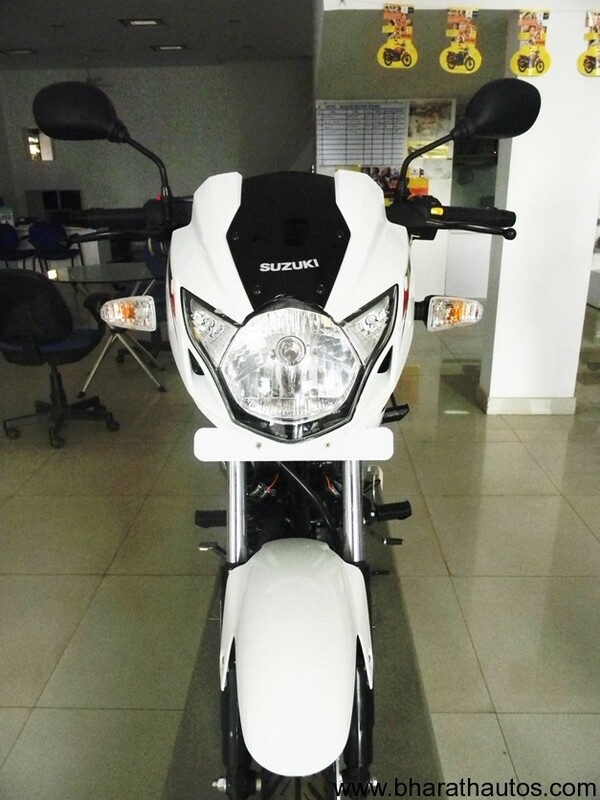 72,500 (On-Road price, Mumbai). 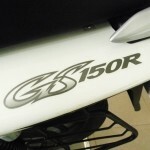 Somebody posted a comment on web about the removal of the “ENGINE BALANCING TECHNOLOGY” from the new GS150R Please let me know the true status. 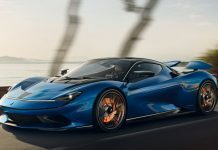 What about the tires? 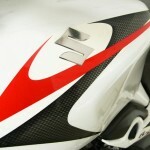 why they are not tubeless? 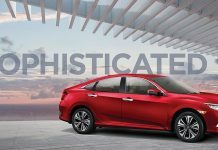 Why there is a difference between the price shown on website and the dealer price? Please clarify. 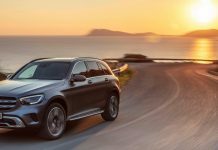 This version retained tubedt yres? 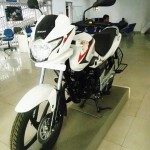 I have been riding this bike for 3 years now. 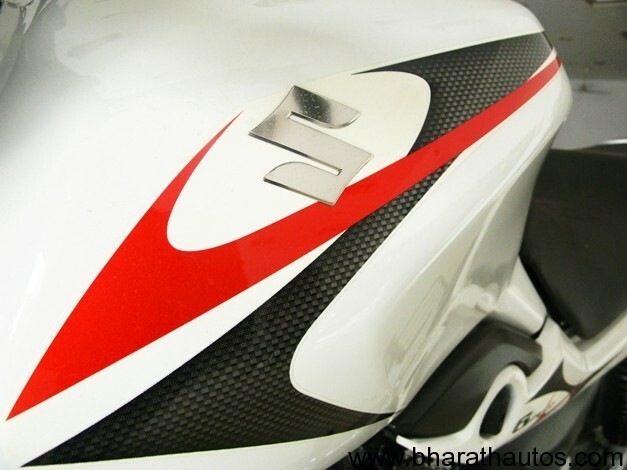 Apart from the visor there seems no visible changes. 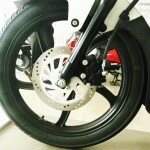 Brakes are now provided by ByBre. 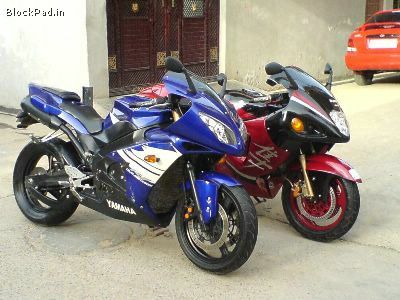 Tubeless tires, monoshock, split handles and nake variant would have made others run for their money. 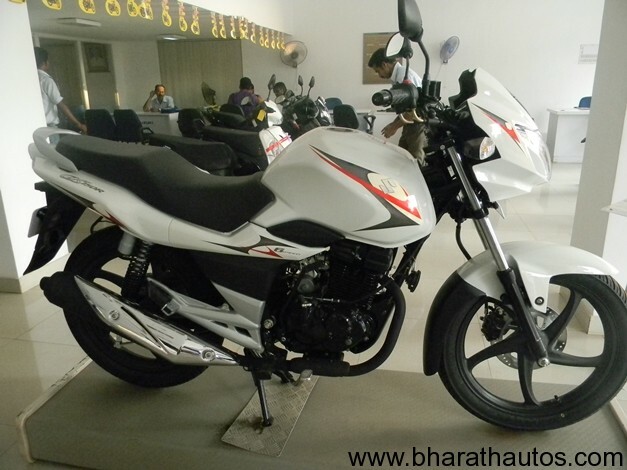 Suzuki is adopting the same strategy of Honda as they are only upgrading looks. 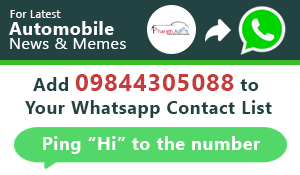 Really disappointed about their policy.